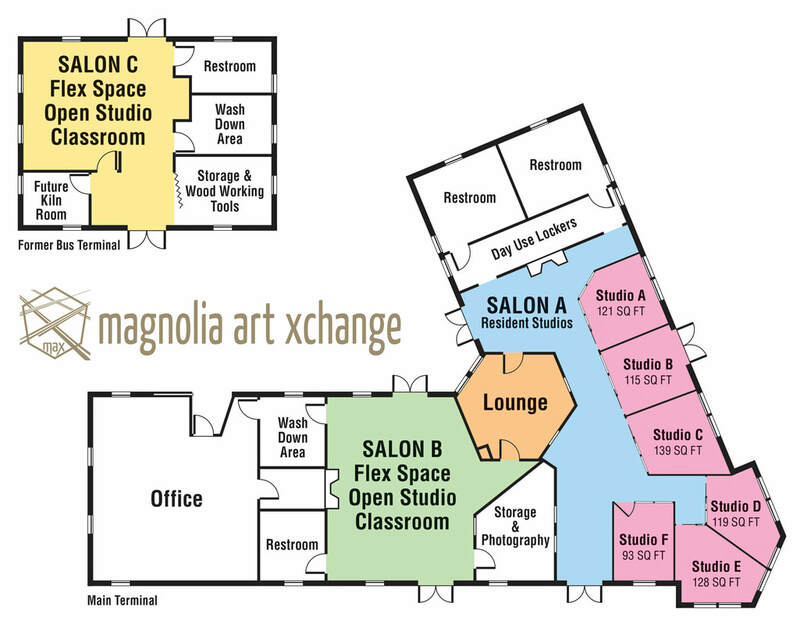 The Magnolia Art Xchange — known as MAX — is Ocala’s first art incubator, and it is set in historic Union Station. 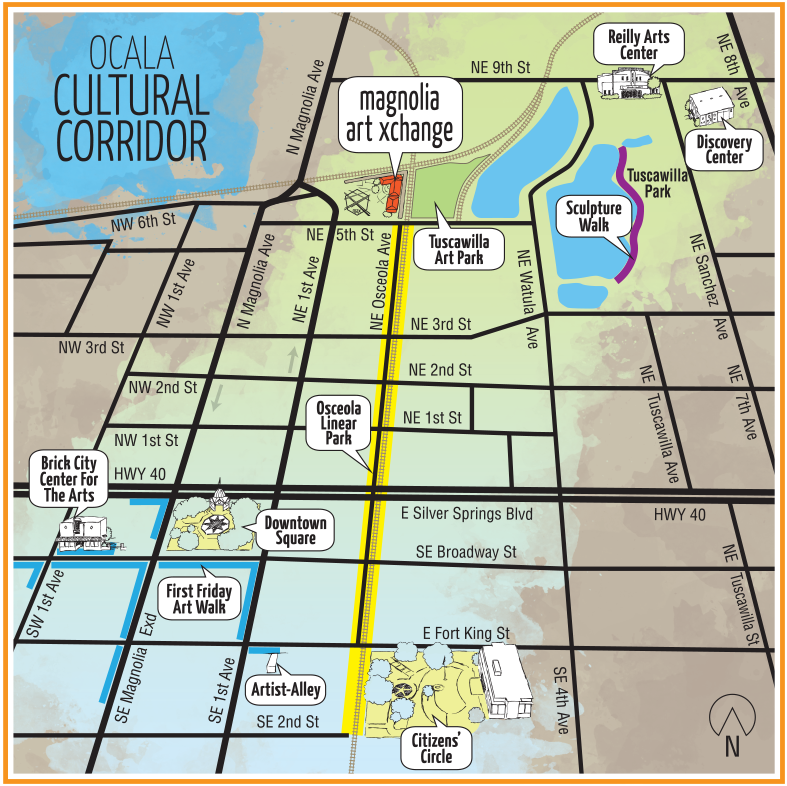 ​MAX is designed to further visual artists’ creativity and professionalism; to be a collaborative resource hub for artists, educators and art enthusiasts; and to dramatically expand the cultural presence in Ocala. This summer, MAX will offer studio and communal spaces for resident and member artists, teachers, professional advisors and students — all open for the community’s interaction! Public workshops, classes and events will enrich the ever-present visual artists’ work and growth. Art enthusiasts will have the opportunity to personally connect with artists and their art, and to support the artists with purchasing their art. 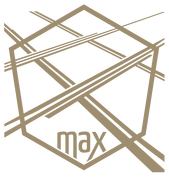 Please visit the CONTACT US page to stay engaged through social media and receive email notifications about special events, employment and volunteer opportunities, and calls to artists.